4' x 6' Contemporary conference room cabinet made of a solid oak wood frame with a panel matched veneer doors. 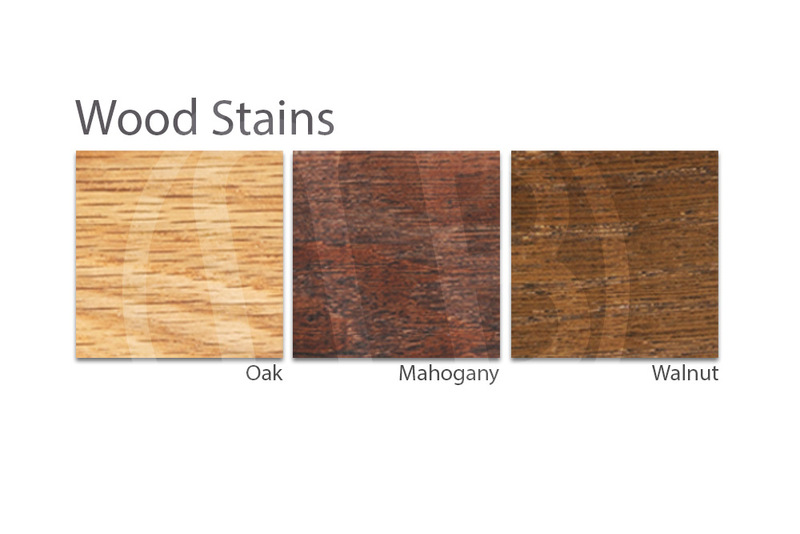 Select from a walnut stain, natural oak finish, dark mahogany or select no stain at all so you can stain it yourself and match the color to your office decor. 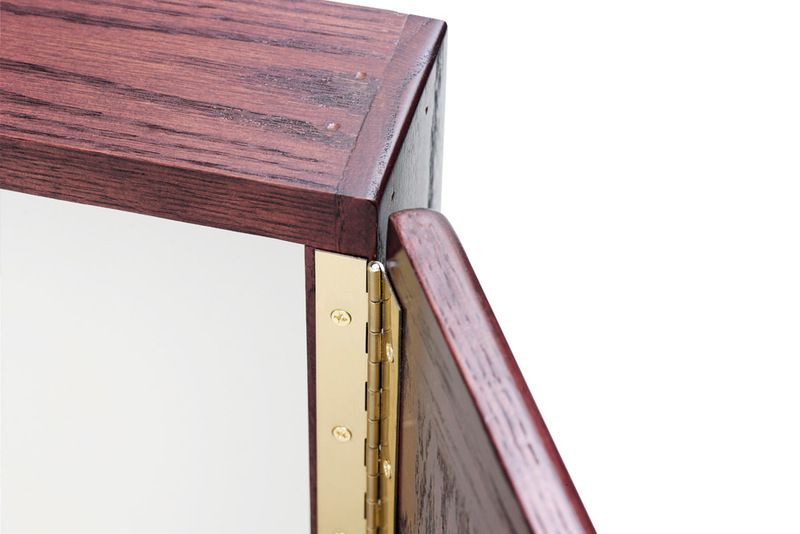 The contemporary design of the conference cabinets features smooth bullnose edges and soft corners. 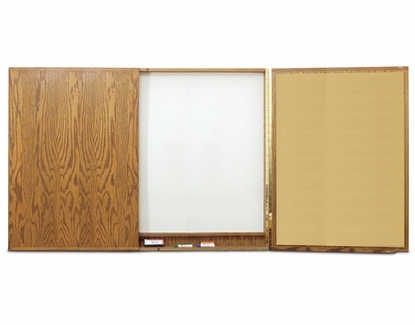 The interior dry erase board is made of a porcelain-on-steel dry erase marker board material laminated to a 1/4" hardboard and 92 gauge Mylar backing which means it will clean up easily and last a lifetime. 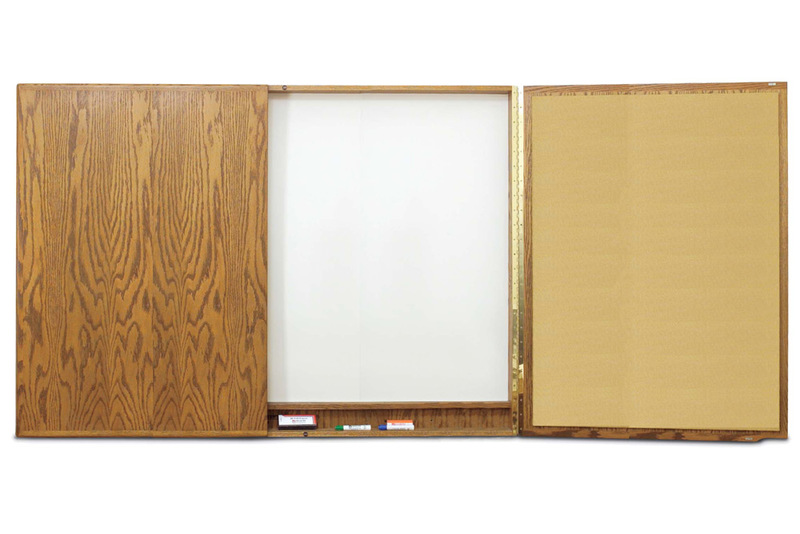 For the interior of the doors you have the option of a burlap fabric covered bulletin board available in nine colors or you have the option of adding magnetic dry erase boards that almost double your writing surface. You don't lose the option of posting notes since the whiteboard is magnetic receptive so you simply use magnets instead of thumb tacks. Standard features include full-length ribbed marker rail, four dry-erase markers, one eraser and one flip chart are standard with each cabinet. Overall Size 4'x6' Closed: 48"x72" Open: 48" x 144" x 4-1/4" and weighs approximately 195 pounds. The SP units with whiteboards on interior doors will add to the weight of the unit. Please Note: We're sorry but because these cabinets are custom built to your specifications they cannot be returned. 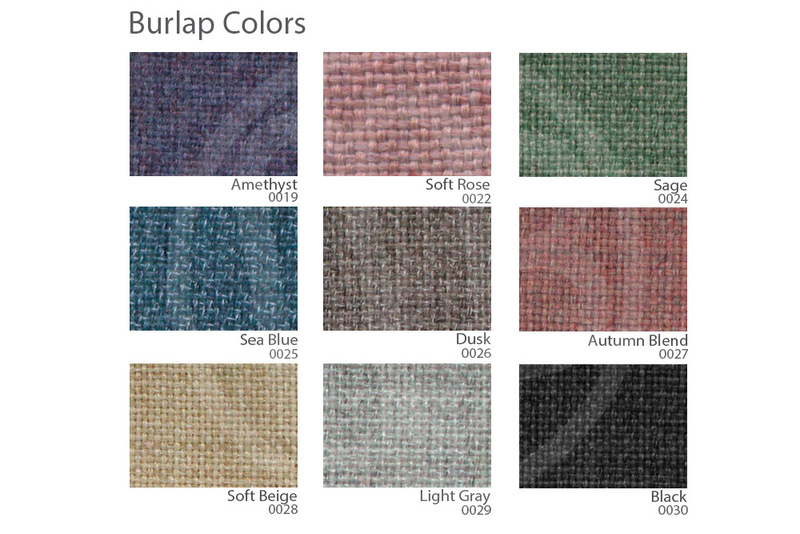 We will be more than happy to provide you with fabric and wood finish samples free of charge before you order. Overall Size Open: 48\" x 144\" x 4-1/4\"
Includes full-length ribbed marker rail, four dry-erase markers, one eraser and one flip chart. 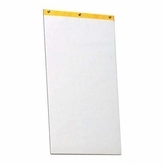 White flip chart pads. 4 Pads per carton, Universal 34" x 20" sheets, 30 sheets per pad.